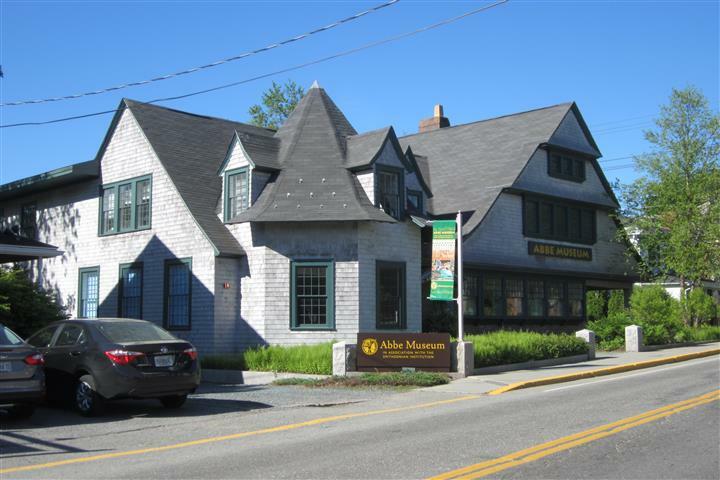 The Abbe Museum in Bar Harbor is receiving almost $170 thousand in federal grant money to support its efforts to 'decolonize' exhibits — and to help other institutions do the same. The Abbe Museum in Bar Harbor is receiving almost $170,000 in federal grant money to support its efforts to 'decolonize' exhibits — and to help other institutions do the same. After almost 90 years of digging for Wabanaki artifacts and preserving such collections, the Abbe's viewpoint has shifted dramatically since it was established in 1928. Catlin-Legutko says decolonization means rethinking the whole museum's point of view from collections and exhibits to mission, structure, authority and decision making. But, she says, when the Abbe decided to start the decolonizing process a couple of years ago there was little in the way of peer guidance. With the grant, they're hoping to change that. "We can share our story, we can share our methodology for approaching this work, and then create a community of practice so folks have someone to reach out to and say 'Hey I've got this challenge. I didn't realize we had this problem in our museum. What do I need to look at? What are the pitfalls?’ And really start to create a network of practitioners making change,” Catlin-Legutko says. The Abbe plans to establish the Museum Decolonization Institute, which Catlin-Legutko says will create assessment tools for museums to use, develop curricula, and hold educational workshops. The grant comes from the Institute of Museum and Library Services. Listen to our conversation about Wabanaki art. The inaugural Abbe Museum Indian Market takes place in Bar Harbor May 18-20. 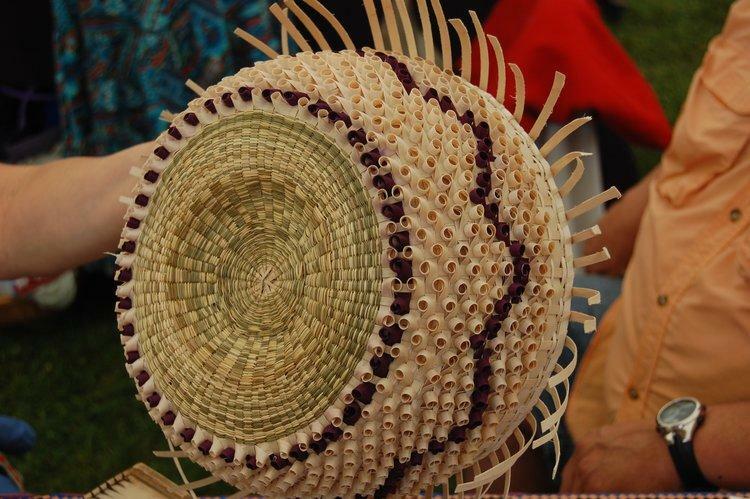 The market will support Wabanaki artists and the local community. We’ll discuss the art of the Wabanaki, its effect on the local economy and learn about events taking place to celebrate the inaugural event.